 Dallas Theological Seminary offers a “Last Year Free” Seminary Scholarship because we believe our integrated 4-year Master of Theology (ThM) program offers deeper theological study with greater ministry preparation than a traditional 3-yr Master of Divinity (MDiv) degree. In our ThM, students study through all 66 books of the Bible while completing a curriculum that is geared at preparing students for the theological, spiritual, emotional, and practical challenges that a ministry leader will face. DTS is so committed to this model that we are offering free tuition for the final 24 required hours to every ThM student who is enrolled in classes between now and summer 2020. This makes our ThM as affordable, if not more affordable than other MDiv programs. We hope the “Last Year Free” scholarship program sends out a generation of debt-free, biblically-centered heralds of the gospel equipped to meet the changing needs of today’s church and culture. Last Year Free was one of the “winks” the Lord used to help us have the faith to pack up our life and come to Dallas. It is a gift that reflects the generous heartbeat of DTS and it’s a tremendous blessing that helps me push full-steam ahead towards the finish line. What a joy it will be to relish the journey in our final year without any financial pressure. The “Last Year Free” scholarship will apply to the final 24 required hours of credit for Master of Theology (ThM) students enrolled in courses during the spring 2019 through summer 2020 semesters. During the 24 hours of the scholarship, a student must take at least 6 hours of credit per semester at either the Dallas, Houston, or Washington DC campus (not online or at an extension site). Students may use the “Last Year Free” scholarship in conjunction with other scholarships, including Advanced Standing, which can reduce the ThM by up to 30 hours, using qualifying credits from your undergraduate work (at approved schools) or parachurch training. Used together, a student can earn a 120-hour degree by completing 90 hours of coursework and paying for only 66 credit hours. The scholarship is not guaranteed for any students planning to enroll after summer 2020, so we urge you to apply today! Additional details and Frequently Asked Questions for current students.